Do you need an affordable book cover? I'm your girl! I'm busy working on new designs at the moment, and will be adding them to the Pre-mades page soon (Click here to browse available designs). 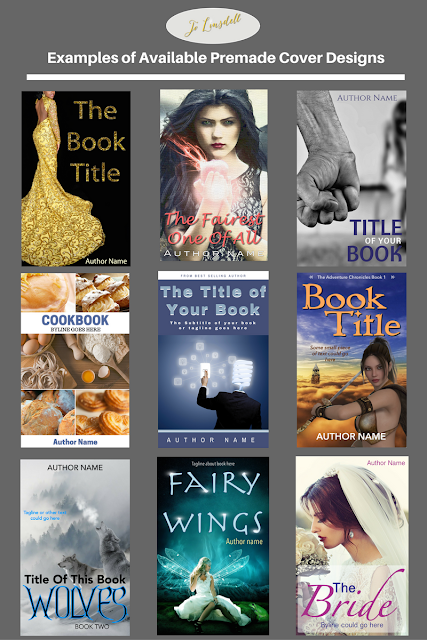 I'm reorganising my pre-made book cover services to include discount covers for just €10 each, as well as the standard pre-made ebook covers (€50 each). I've also added the option of ebook cover + full wrap cover for print for just €100 for the complete package. With the full package I'll even throw in some free graphics that can be used for marketing your book. I need to let the world know about my Pre-made book covers and so I've been brainstorming ways to help spread the word, and hopefully, drum up some business. 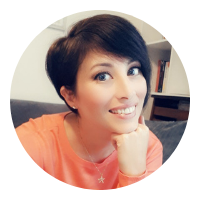 As a special thank you to all you wonderful peeps that follow me (I really appreciate your support), I've decided that the first person to leave a comment on this blog post gets a FREE ebook cover design. 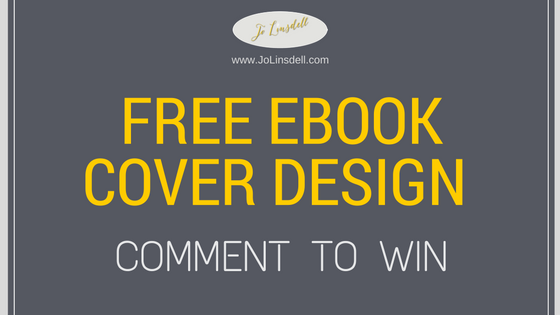 Yep, I'll make a custom cover design for your ebook completely free of charge just for leaving a comment on this post. Pretty good deal right? That's it. Comment and get a free ebook cover for your book. I'm doing Nanowrimo, and ended up here, because I found you on Bryan Hutchinson's 50 Best Blogs. Very Round About. Your title looked interesting. Good luck with your book covers! Thanks for dropping by Jem. Would you like a cover for your NaNoWriMo book? Feel free to send me your participant link on NaNoWriMo.org so I can see the book synopsis. I'll happily make one for you. His Christmas Surprise.author Summerita Rhayne, tagline: She brought an unexpected sparkle into his life. It's a romance set around Goa at Christmas. Sure. Drop me an email to jo_bins@yahoo.com and let me know what kind of style you have in mind. Do you want people on the cover? Does the story have a symbolic item in it? Basically anything that will help give me an idea of what you're after ;) As soon as I get your email I'll start work on the cover. You site looks great. You were recommended to me by a friend. I like the versatility of the cover designs. Should I get in touch with you through mail regarding my requirements? Also am I eligible for a free cover?